If you’re preparing to undertake a decontamination project of any size, you’ll need to know the extent of contamination that needs to be remediated from your site’s property. 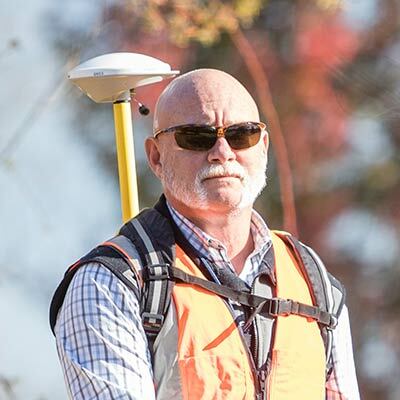 ORAU independently develops and implements radiological and chemical characterization survey plans for state and government agencies, as well as private sector organizations. The plans developed ensure the collection and assessment of the appropriate data quantity and the quality necessary for confident decision-making and controlling project scope uncertainties. 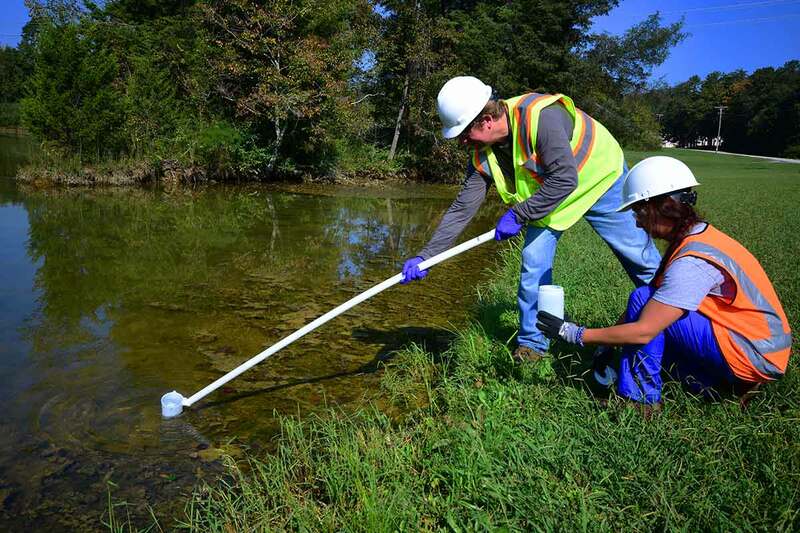 ORAU’s data quality objectives-driven approach minimizes surprises and maximizes efficiencies of remediation resources and their effectiveness to ultimately achieve site cleanup. A fundamental aspect of all D&D projects, site characterization provides guidance to determine the best remediation procedures and is a cost-effective method of ensuring your cleanup project meets preliminary regulatory standards. The site characterization assessment provided by ORAU’s survey team of health physicists is the first step in preparing a robust and accurate decontamination and decommissioning process for your site and employs our proven procedures and methods.